Spring Water for home doesn’t need to be expensive, or come from a tap. Mains supplied water contains chemicals and chlorine. Our bodies do not need these additions and in some cases they can make the water at home taste “funny” or less than fresh. It is this taste that often puts kids (and adults) off drinking water – replacing it with soft drink or high sugar juices instead. The negative effects of soft drinks on the body are well documented yet still it is difficult to get kids to switch to water if it “tastes funny”. Many families turn to water filter jugs to meet their needs for water for home. But in a busy house it is all to easy to forget to refill the jug or to not have enough ready to go round when the kids come in hot and thirsty. 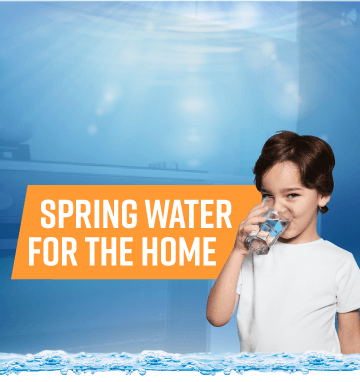 A simple, cost effective and healthy solution to keep your family hydrated is the installation of a water cooler or water filter system to address your needs of water for the home. Despite what the name suggests, water coolers can also have a water heating capability. Do you drink a lot of tea or coffee? Do the kids rush to make noodles when they get in from school? 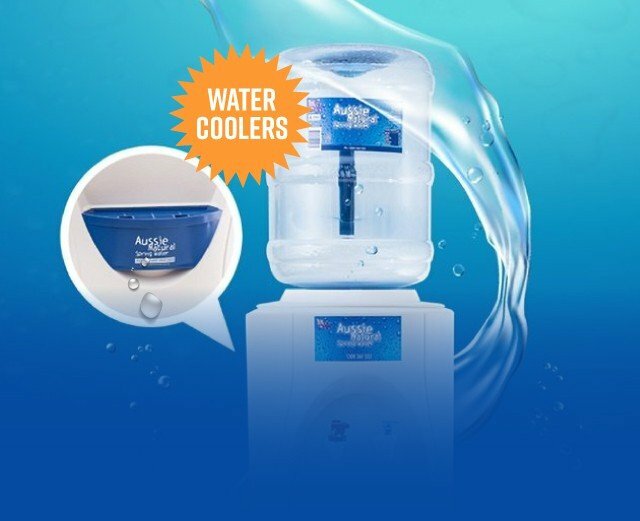 If so, a hot and cold water cooler or water filter system may be the ideal solution for your water for home. Do some of your family prefer cold water and others like it room temperature? 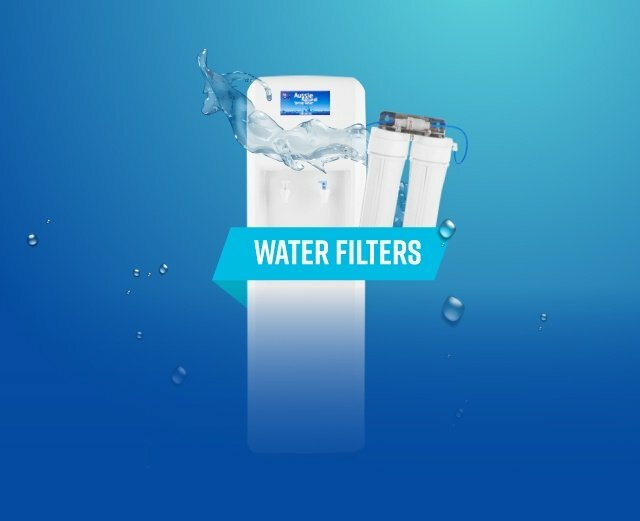 Again, we have the ideal water cooler or water filter system solution for you and your home. Water for home should address the needs and habits of your family – no two families are same. That is why we have a variety of solutions available, all of which will get your family back to drinking water – the best hydration solution nature can provide. Also, don’t forget we have a range of bottled water sizes available for you – 350ml– 15lt bottles. 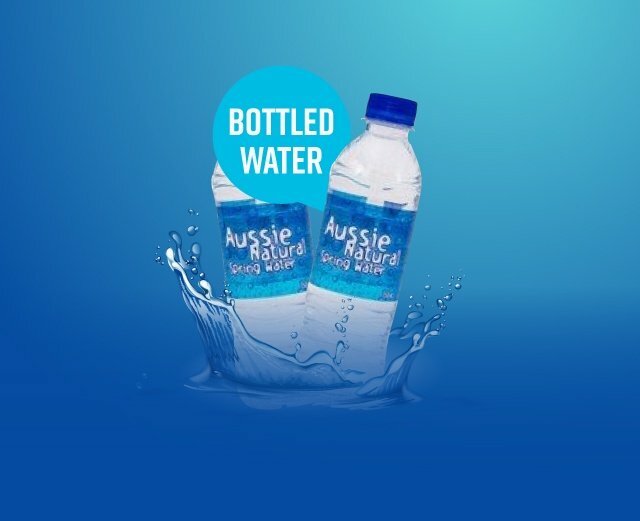 Take the great taste of Aussie Natural Spring Water that you enjoy at home – everywhere. Contact us today on 1300 360 332 and speak to one of our friendly customer service staff. They will help you decide which of our solutions will best meet your water for home needs. Don’t forget- we offer Free delivery to all metro Perth areas!